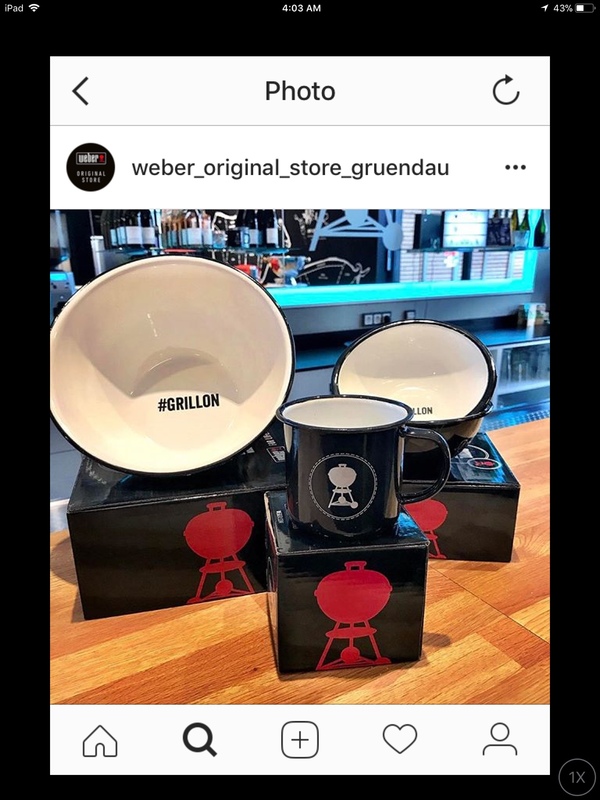 European Weber Ice Cube Tray and Mugs/Bowls. Want! 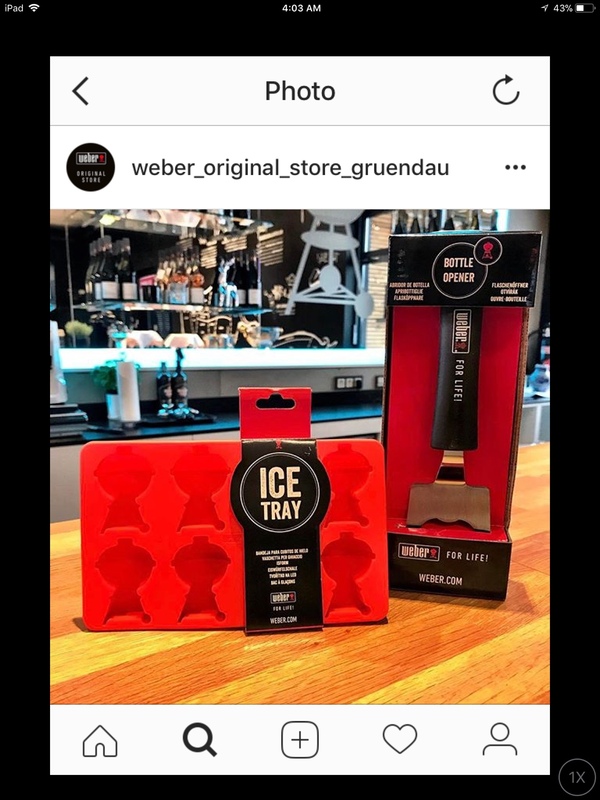 Re: European Weber Ice Cube Tray and Mugs/Bowls. Want! I said the same thing. That is cool! What Weber store / country is this from ? I've got a friend in Italy for a week, asked him to BOLO. Add me to the ice cube tray wait list!